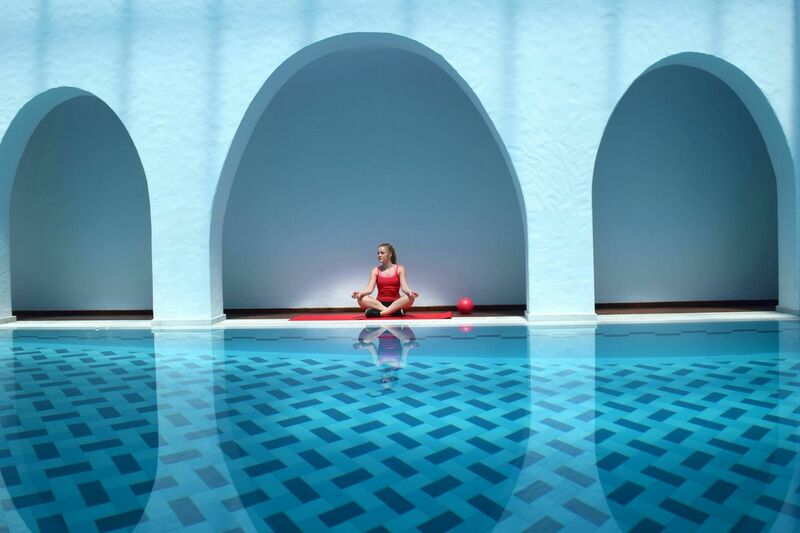 You don’t need to bring in a six-figure salary or be sitting on mounds of cash to indulge yourself in a little “me time.” Many resorts across the world embrace the gift of self-care, offering affordable packages in beautiful settings. For those looking to relax, recharge, or renew, here are 9 wellness retreats you can actually afford. 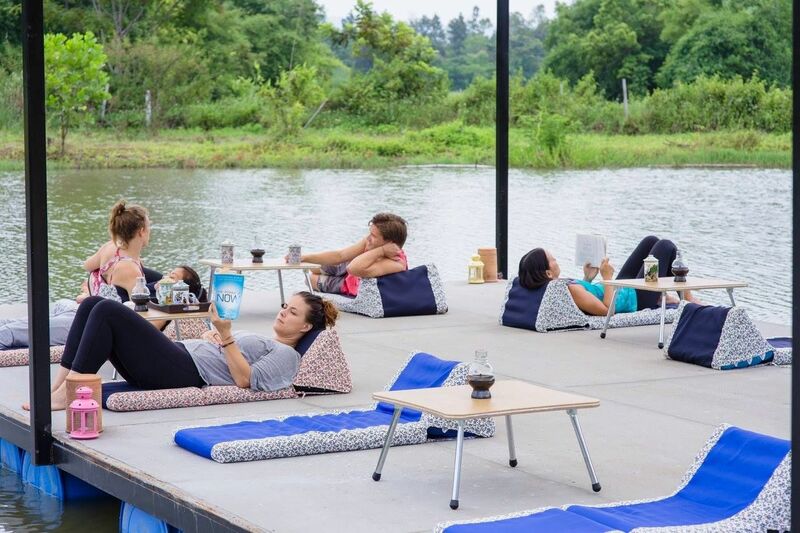 This stylish beach getaway has a shared art studio space, meditation areas, and a freewheeling ambiance urging visitors to choose what they want to do when they want to do it. Breakfast and lunch are served a la carte, allowing folks to move through the day at their own pace. Add-ons include yoga classes for $10, surfboard rental for $10, horseback rides for $15, and even a disc golf getaway (including lunch and beers) for $30. Single beds are available for those traveling on their own. If traveling with a pal or two, Rio Perdido can be an affordable treat. 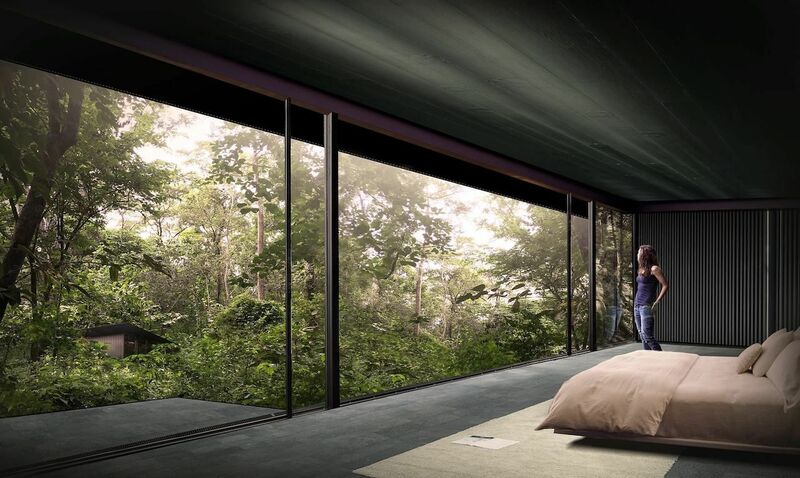 This luxurious escape in the mountains of Guanacaste offers a “build your own” getaway for those looking for a stimulating wellness retreat. Adventure options including zip-line tours, hiking, mountain biking, and whitewater tubing while those looking for more relaxation can opt for a massage or long soak in hot springs next to the Rio Perdido river. Ojo Caliente Mineral Springs opened in 1898 just an hour outside of Santa Fe. The mineral springs were sacred to the eight Pueblo Indian communities which have frequented them for over 3,000 years; the pools are still considered to have healing properties. 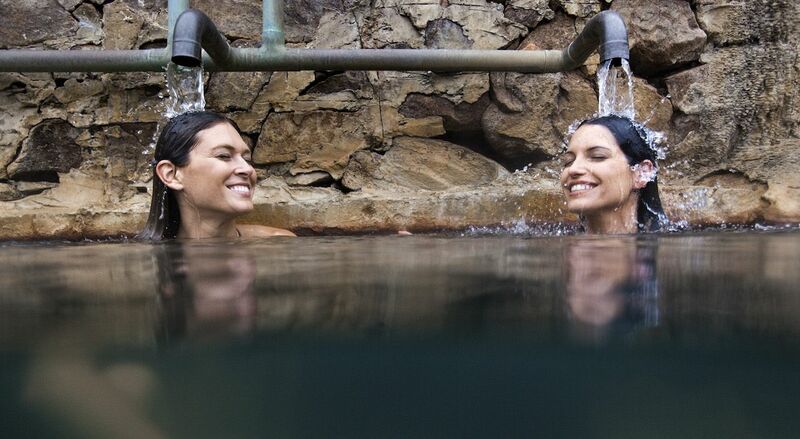 A package for two includes two nights’ luxury accommodation, extended soaking hours, choice of spa service, unlimited mud bath and mineral pool soaks, as well as daily yoga. 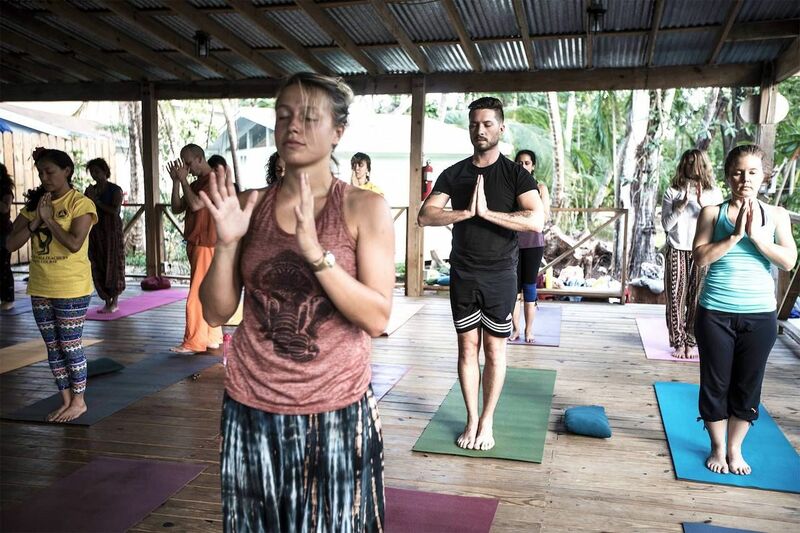 The Sivananda Ashram Yoga Retreat is for those looking to start or expand their classical yoga practice — with the added bonus of beach time. 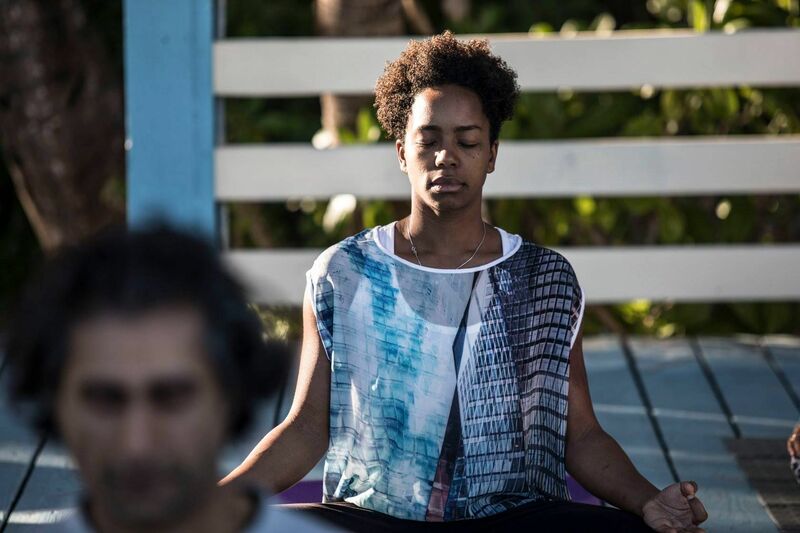 Located just across the bay from Nassau, the ashram offers both singular experiential courses and yoga vacation retreats from just $20 USD per day, which include meals, yoga classes, workshops and beach access. Accommodations are extra and range from bring-your-own-tent spaces to deluxe hotel-style rooms. The longer you stay, the cheaper it gets. These active getaways combine group yoga, meditation, and pilates with outdoor adventures ranging from hiking and mountain biking to stand-up paddleboarding. Accommodations vary from a 300-year-old olive farm to boutique hotels near the beach depending on the time of year. Stay and activities are all-inclusive, making this a safe, great escape for single travelers. Perched on a cliff above the Aegean Sea, all the rooms at the Aegialis Hotel & Spa look out over the blue water and white sands of Aegiali Beach. 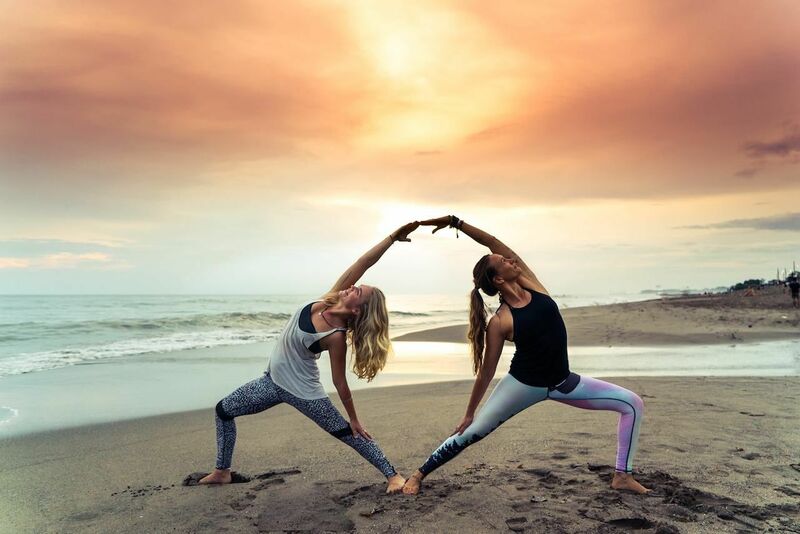 The hotel hosts a constant run of retreats featuring celebrated yogis and offers other types of general wellness retreats such as hiking packages and full-on spa vacations. A four-day hiking package includes guided hikes around the island, spa access, cooking classes and body treatments ranging from pedicures to seaweed wraps. This family-run, eco-friendly guesthouse is just five minutes from Canggu beach on Bali. 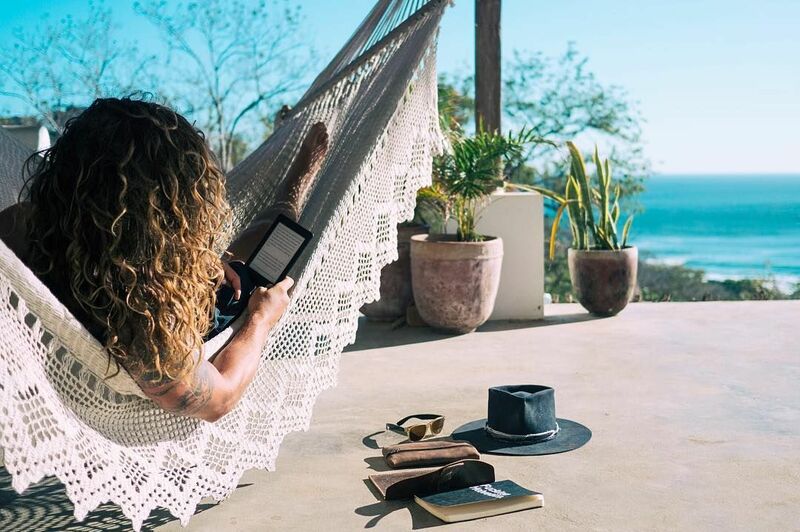 Six-day retreats featuring yoga and surfing workshops, cultural excursions, massage, and classes in farming and cooking are available. Healthy, homemade meals are included and any downtime can be spent soaking in the pool. Backpackers are also welcome for shorter stays ensuring the company here is as interesting as the surroundings. 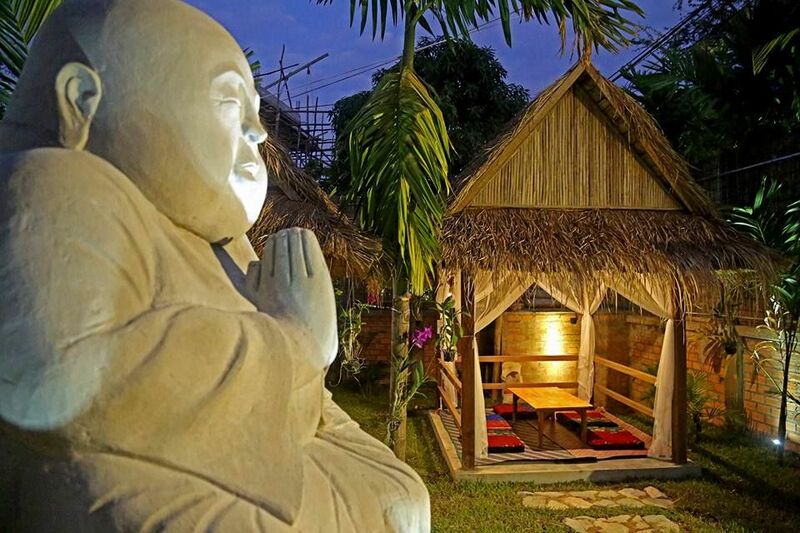 Tavoos is a non-profit wellness center in Siem Reap which is well-known for its restaurant. 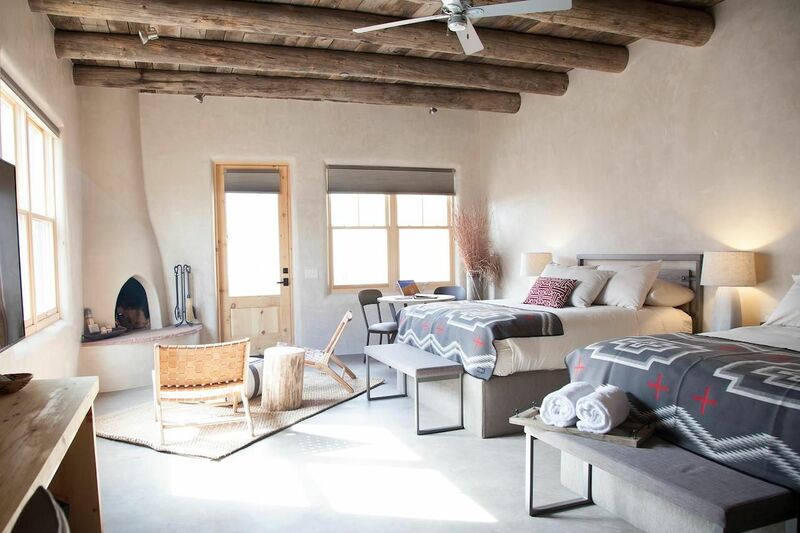 Retreats run from 2-6 days and feature meditation, massage, aerial yoga, and detox juicing with additional options such as evening painting classes — with wine! Visitors here can feel good about the self-work they do but also know their experience has benefited others; 100% of the profits from the center’s retreats go to their water program, which digs wells to provide water for local families. 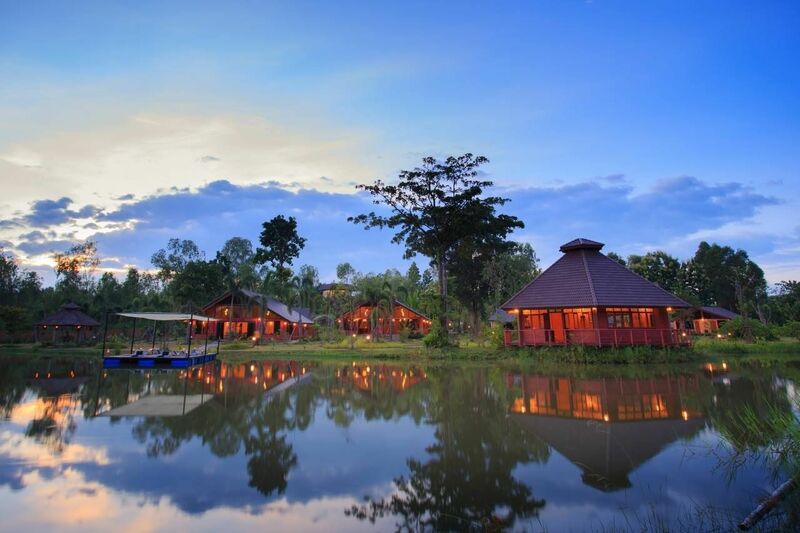 Located in Chiang Rai, this all-inclusive natural-living retreat is an ideal escape for those looking to let go and be one with nature. 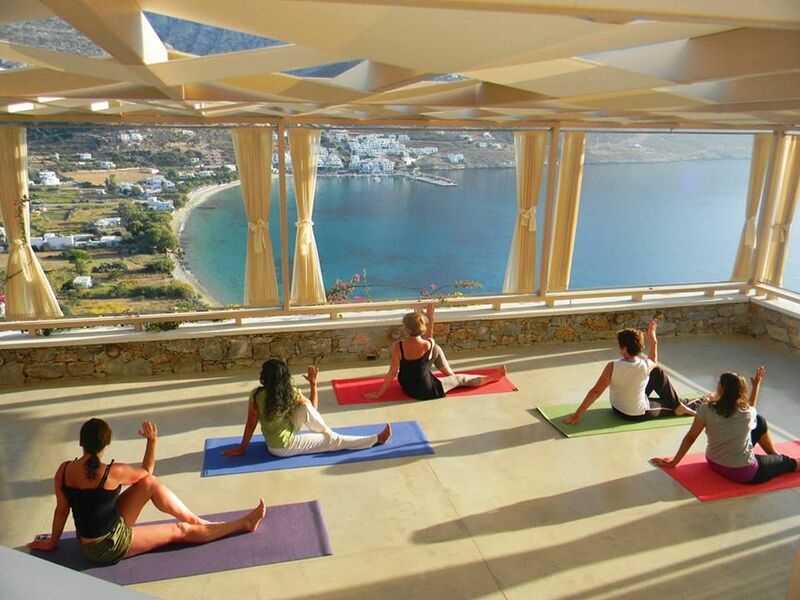 Museflower hosts a variety of yoga, meditation, wellness and spa retreats, as well as workshops and trainings. The on-site vegetarian restaurant has selections from the retreat’s organic farm and guests are encouraged to explore the temples and hills surrounding its quiet, meditative setting.